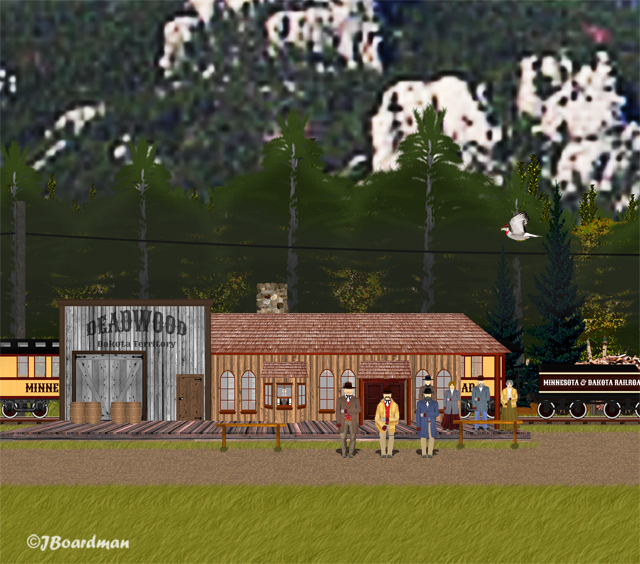 Season 17—Adventure 6—The Search—Episode 8—Scene 1… Deadwood RR Station… Flutters observed Bell’s arrival in Tombstone—and immediately notified the good guys. We, GENTLE READER, will hang around and eavesdrop on the bad guys’ conversations. 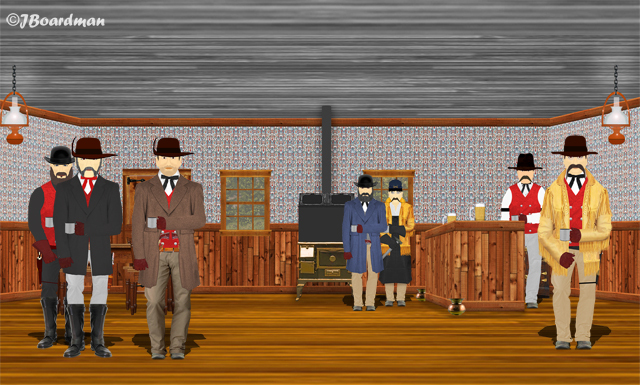 “Thank you, sir,” Bell replied as he and his friends started towards the saloon. “It seems as though our escape from Danger Bay is now complete,” Johnson smiled. “I doubt that—but please continue,” Carstairs replied. And that GENTLE READER is just what they did—and a deal was made. 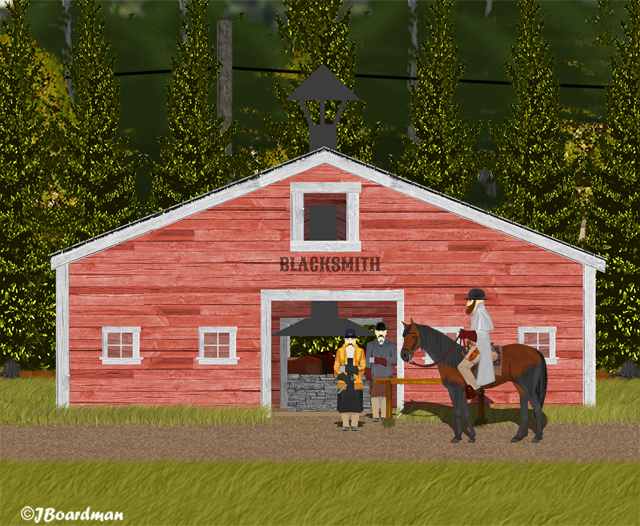 The boss agreed, and the horses were purchased. This entry was posted in Boomer’s Blogging HQ, Danger Bay Stories, Pioneer Dakota Territory, Pioneer Danger Bay Stories, Season 17, Season 17—Adventure 6—The Search and tagged Computer Art, Fiction, Minnesota, Moosehead County, Photoshop Art, Pioneer Danger Bay, Serial Melodrama. Bookmark the permalink.